The mountains of North Carolina have been an attraction to many primary and secondary homebuyers since the turn of the last century, due to the cool mountain summers and lush scenery. Many wealthy industrialists and successful business people began to buy property and homes from Linville across Grandfather Mountain and Blowing Rock in order to spend summers away from the heat of larger cities off the mountain. The Appalachian Mountains became known for their refreshing summers, cool streams, waterfalls, hikes, and views. The popularity of Western North Carolina grew to include people up and down the East Coast--from Texas down to Florida. As the popularity of the High Country expanded, the best lots were selected and built on. Many of the lots remaining are in a less than ideal location, steep, and require potentially expensive grading, clearing and blasting. In addition, most of these lots do not have the views that many of the already built on properties have. But what about an already existing home? The grading and foundation have already been established. The walls are up, and the roof is on! When working with a creative builder or architect, you could capitalize on the existing structure while also adding your personal touches to it--with much lower costs than new construction. Details--such as new windows, vaulted ceilings, gable glass, stone work, skylights, and upgraded kitchens and baths--might still need to be purchased, but these costs will not compare to that of building a brand new structure. Many existing homes, while they might be somewhat run-down or dated, are priced at a great value and can be restored beyond their original design. 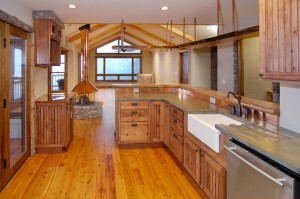 Renovating an existing home is a much greener or sustainable way to get the mountain home you dream of. As NAHB Certified Green Professionals, Mountain Construction has the experience, knowledge and resources to advise our clients on how to make their homes environmentally sensitive. There is often little or no disturbance of the site, since the work has already been completed and the land has "healed over" following the initial construction. Also, the amount of lumber and other materials required is reduced, since much of it is already in place. At Mountain Construction, they strive to select materials that are manufactured with careful consideration, and are dedicated to providing their clients with product options that take as little as possible from the environment. 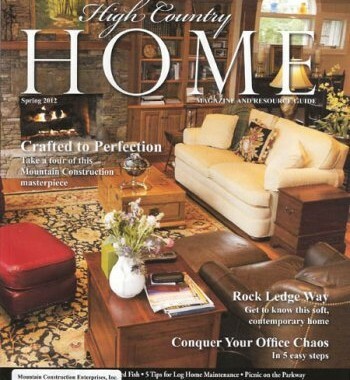 By extending the life of the existing home, you aid in preserving and restoring the character and history of the surrounding mountain community. 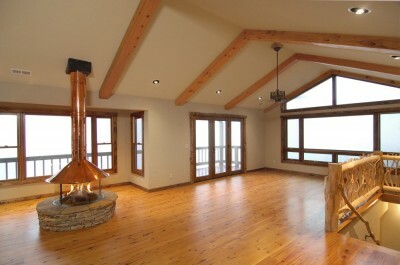 The corresponding photos demonstrate the exquisite renovations and remodels that Mountain Construction has completed. Mountain Construction has been involved in several tear downs, rebuilds and major restorations of estate homes in many prestigious communities, but they have also worked on more modest remodeling projects involving modernized kitchens, refined living rooms, new roofs, outstanding decks, and general interior and exterior refinishing. During their twenty plus years of building experience, Mountain Construction has observed that remodeling work has been 30-50% of their building market. Now is the time to jump on this ever-expanding market. 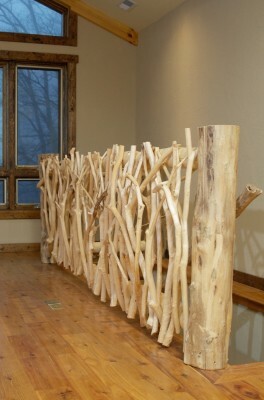 Mountain Construction can mold an existing home to meet your creative and visionary needs. 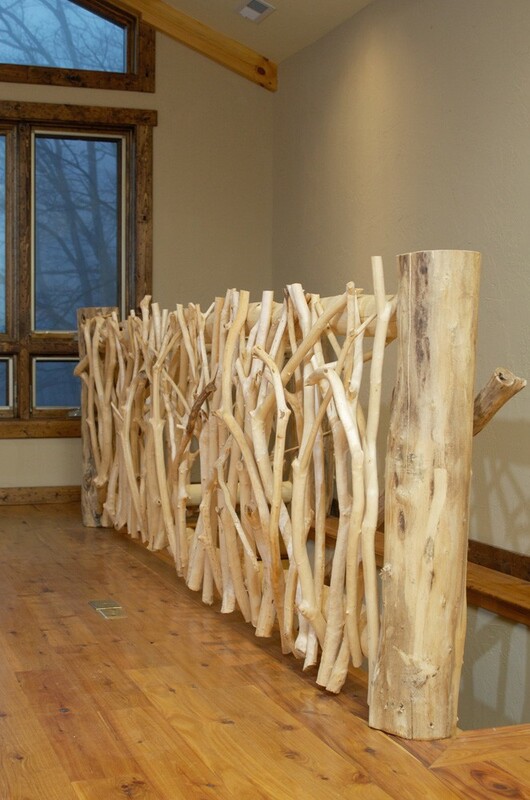 Mountain Construction and Mark Kirkpatrick are most often selected by their clients for their ideas, attention to detail and their building experience. 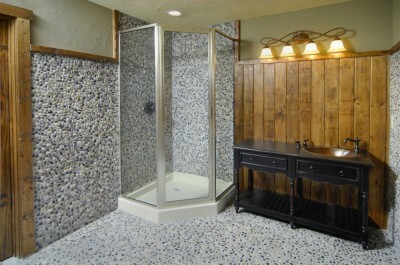 In the past five years, they have worked for three building contractors, building and remodeling second homes. Talk to your realtor, or call Mountain Construction for a realtor recommendation. There are many good-value homes on the market today. Mountain Construction will gladly provide a preliminary consultation within forty miles of Boone, NC at no cost.